It's Saturday night, August 5, and my mom's birthday!!!! I love you Mama!! It's also the first weekend in August (yikes - slow down these summer days!) and time for Cathe's Countdown! 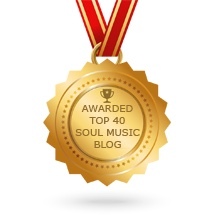 Here are the top 10 most requested southern soul music hits of this week from WDLT 104.1 FM, the greatest station in the Mobile, Alabama, area. They have an awesome "All Blues Saturday" show and their on-air personalities are amazing: Nikki deMarks, Stormy, and Cathe B. The countdown comes on at 7:00 p.m. CST (8:00 EST) each Saturday night. 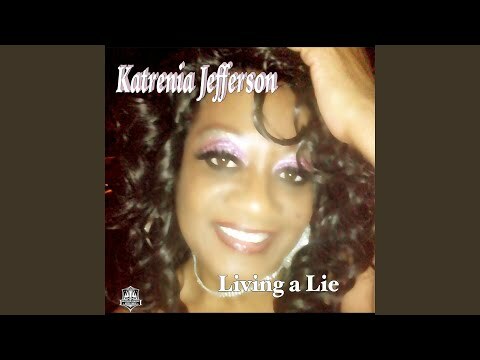 Right before tonight's countdown, WDLT played "Living A Lie" by Katrenia Jefferson and "Leftovers" by Jj Thames, both former countdown hits! These songs still sound great and I love them! !